Google has taken its Maps street view team to London to capture a 360-degree view of the magical world of Harry Potter. Google Map users can now visit the set on the Warner Bros. 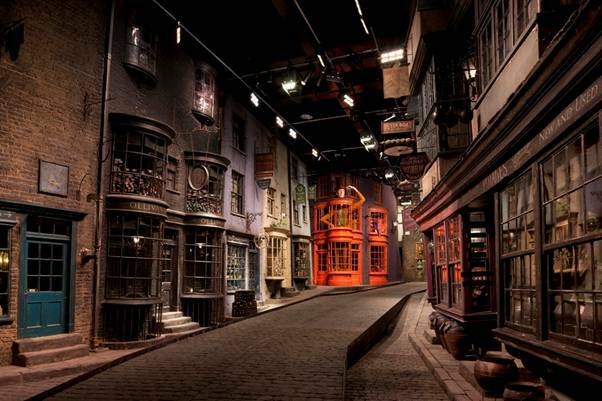 Studio Tour in the UK to view Diagon Alley, the marketplace made famous by J.K. Rowling’s novel about the boy wizard. Google bills this as the first time this elaborate set has been photographed. 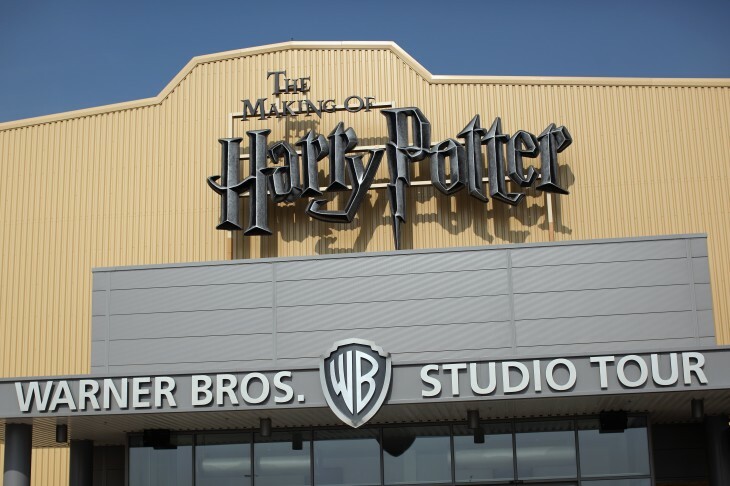 Fans who are unable to make it to London can hop onto their computer and fly on over to the WB Studio and navigate their way through places like Ollivanders, Weasleys’ Wizard Wheezes, or even Mr. Mulpepper’s Apothecary. It’s not surprising that the WB Studio wants to showcase one of its most famous and successful movie series. It has spent a lot of time and effort reproducing the set — we’ve been told that it took more than 3 months to build the set and the studio spent 6 months creating the 20,000 different items and packages that appear throughout the marketplace. This isn’t, of course, the first time that Google has done a street view project from within a building. The company has been releasing new images periodically, most recently Battleship Island, the Japanese destination highlighted in the James Bond film Skyfall. Google has also teamed up with the NFL’s Indianapolis Colts to capture its home turf, Lucas Oil Stadium. Google has certainly looked to make a concerted effort to reveal places that most people might not have the luxury or the ability to visit — essentially redefining what a map is. Users can visit a multitude of places, whether they’re UNESCO World Heritage sites, university campuses, world landmarks, NASA, and even the Grand Canyon. Today’s move happens to be one of the first additions to Google Maps since the company announced at its I/O developer conference that it was rolling out a new version soon for the desktop. It also comes a week after Google kicked off its new Maps pilot program that lets third-party organizations borrow its Street View Trekker camera to contribute imagery back to the service.